The newest addition to the Jefferson’s line, Jefferson’s Rye is made with 10 year old North American Straight Rye Whiskey. 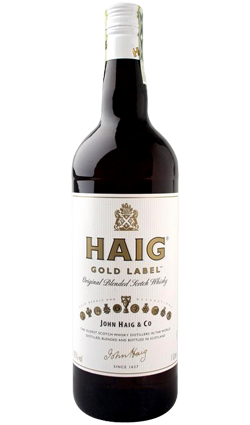 It offers a fantastic combination of age, purity and strength. 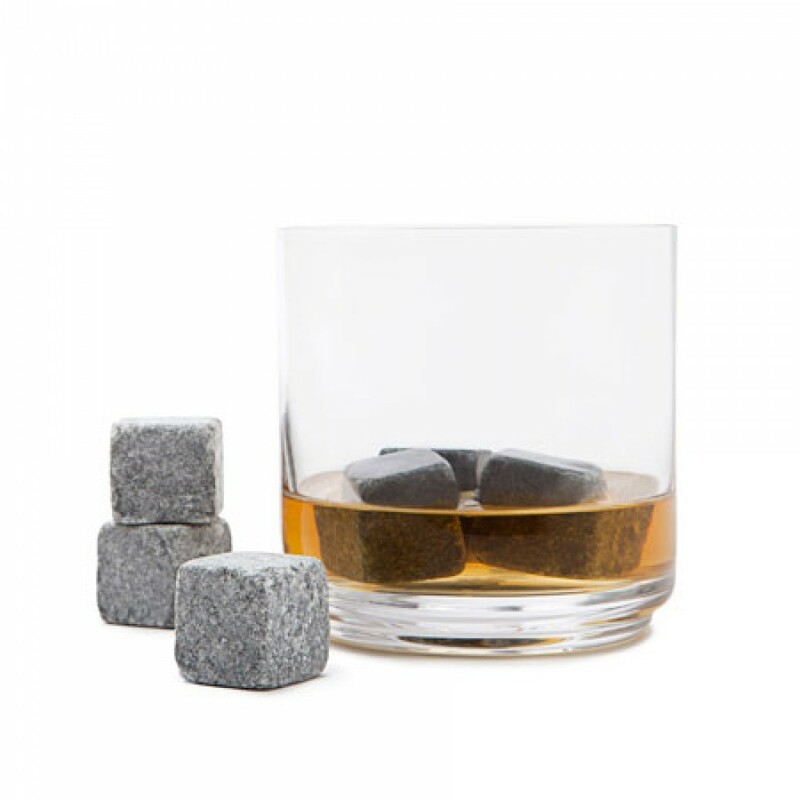 Jefferson’s Rye features a full body with classic caramel and vanilla flavors and a mid-palate spiciness that is slightly tempered by notes of dark chocolate. 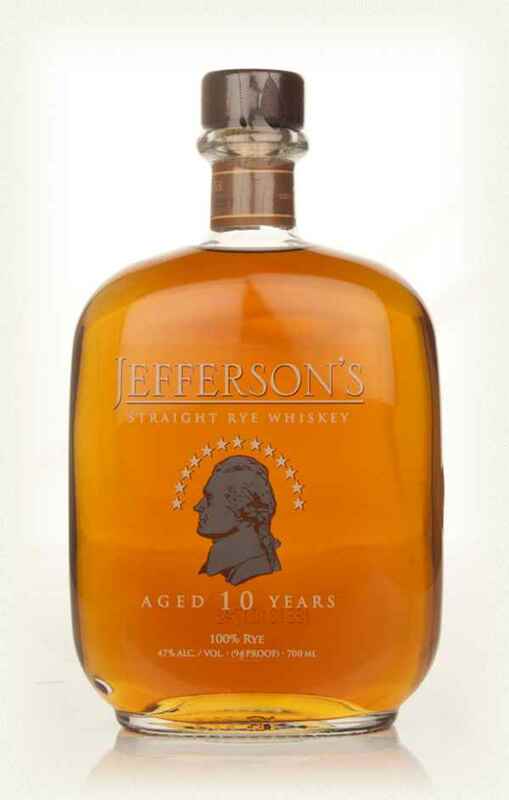 Out of all of the ryes that I have had, Jefferson’s 10 Year Old stands out with a rating of 91 out of 100. This is my second favorite rye, just behind Sazerac 18 Year Old. What a tremendous value! Now here’s a great nose! Jefferson’s Rye has loads of oak, and of course, rye (this is 100% rye, after all). It’s very woody and the lengthy aging is very apparent. 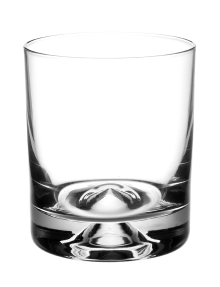 The taste is rye, perfected. Unlike many rye-heavy bourbons, which I won’t bother naming here, this is not bitter in the least bit. You can really taste the care and craftsmanship in the wood chosen and the time spent in the barrel. Cherries make a strong appearance at the tail-end of this whiskey. Jefferson’s Rye has a delicious finish that is long-lasting with glimpses back at the aforementioned flavors. Nose: Hints of apples, peaches and vanilla. 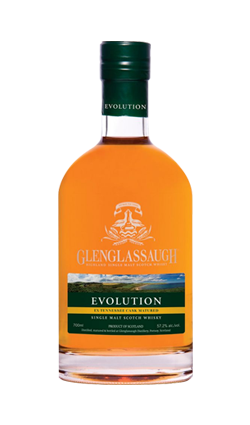 Palate: Malty with big notes of rye, followed by a hot ginger and an almost bourbon-like sweetness. Finish: Spicy, the ginger lasting. Overall: Excellent aged rye whiskey.